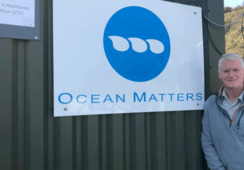 Scottish salmon farmers have welcomed “rigorous” but “enabling” proposals for the industry made today by the Scottish Environment Protection Agency (SEPA). SEPA has published what it describes as “firm, evidence-based proposals for a revised regime that will strengthen the regulation of the sector”. Enhanced environmental monitoring and creation of new SEPA enforcement unit to ensure compliance is non-negotiable. 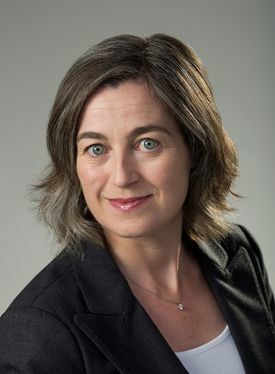 Julie Hesketh-Laird: "We share SEPA’s vision of an innovative, sustainable salmon industry". 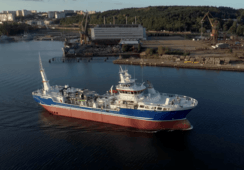 The proposals come in the wake of a survey undertaken by specialist marine scientists, using research vessel the Sir John Murray, to examine the environmental impacts from eight fish farms. 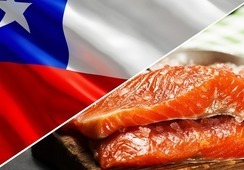 Julie Hesketh-Laird, chief executive of the Scottish Salmon Producers’ Organisation, which represents all but one of the country’s salmon producers, said: “This is a rigorous report setting out modern regulation and enabling the industry to grow sustainably over the long term. It is the culmination of years of collaborative work between the Scottish salmon farmers and SEPA to develop a new framework for the gradual and careful expansion of the Scottish salmon sector. SEPA has passed on its survey report to the UK Technical Advisory Group (UK TAG), a partnership of the UK environment and conservation agencies, and asked it to make recommendations on new environmental standards for emamectin benzoate to the Scottish Government. In the interim, it said it will adopt a “precautionary principle position” which imposes a much tighter interim standard for the use of the medicine at any new site. Hesketh-Laird said the SSPO welcomed SEPA’s decision to refer its findings to UK TAG to make recommendations on emamectin benzoate use. 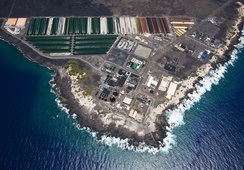 “The discovery of residues is important information but it should be remembered that salmon farmers were operating to SEPA guidelines throughout the past five years,” said Hesketh-Laird. “The management of sea lice on farms has moved on considerably from reliance on veterinary medicines. 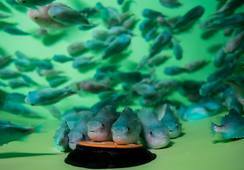 The use of cleaner fish is highly effective. Other techniques using warm or fresh water are also working well. In fact, the levels of sea lice on farms is as low now as it has been for the past five years. 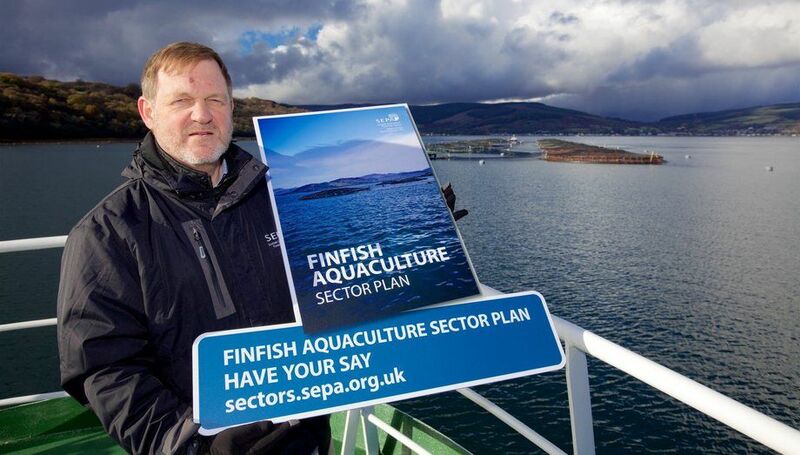 SEPA’s Finfish Aquaculture Sector Plan, which outlines its broad vision for fish farming and includes an annex on discharges from marine cage fish farms, can be downloaded here. Its Fish Farm Survey Report is available here and and a statement about emamectin benzoate limits is available here.